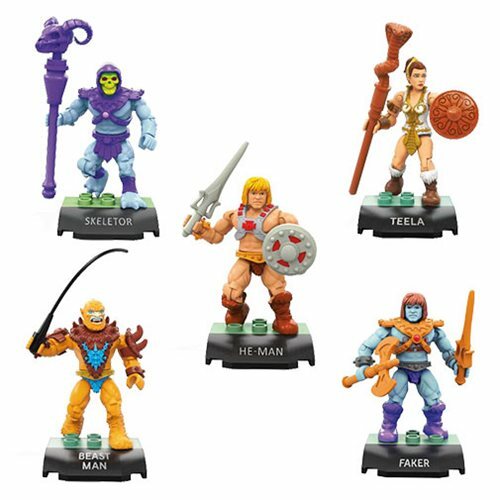 HomeToysMasters of the Universe Super7 Figures at SDCC! 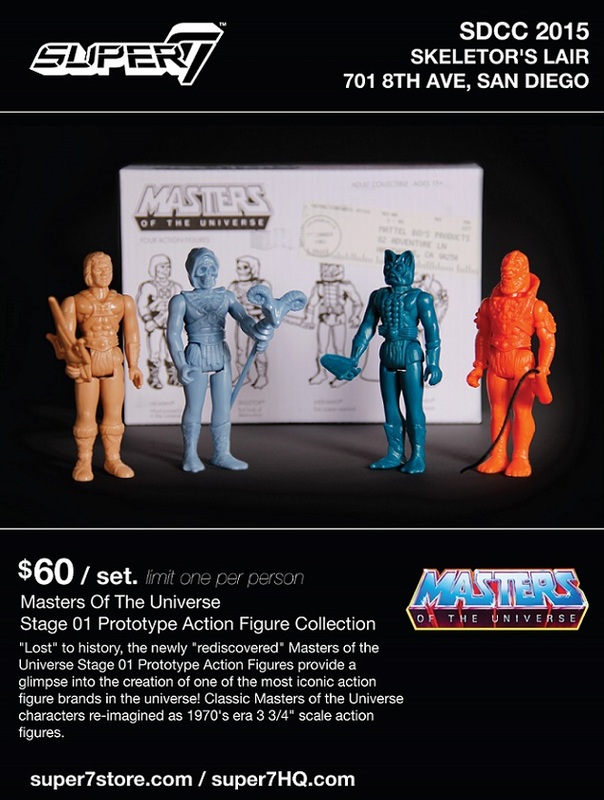 Masters of the Universe Super7 Figures at SDCC! 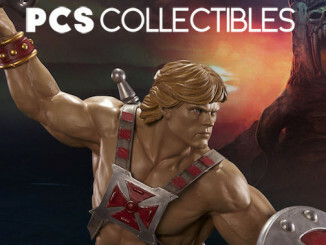 Super7 has just posted pictures of their upcoming Masters of the Universe 3 3/4″ scale action figures! 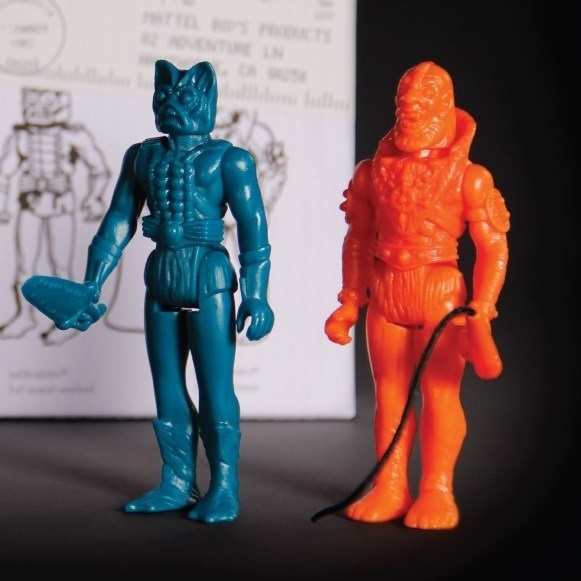 The figures will be made in the vintage Kenner-style that was popular in the 1970s. Super7 has released similar “vintage” figures for other properties through their awesome ReAction Figures toyline for adult collectors. 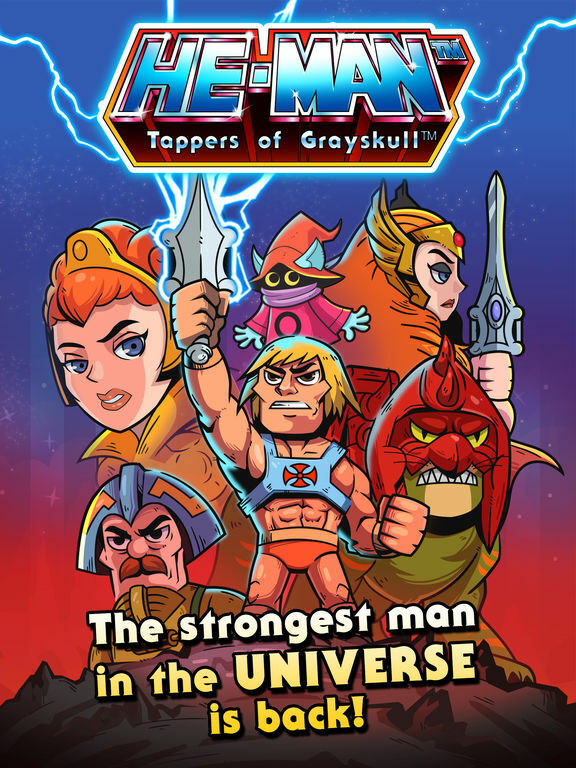 When you think of the He-Man and Masters of the Universe Action Figures from the 80’s, you instantly imagine a genre defining toy style packed with big muscles and even bigger playsets. But what if there was more to the story? What if a toy sculptor had started from a different point of view before changing the toy proportions to what we know today. What if those prototypes were found? 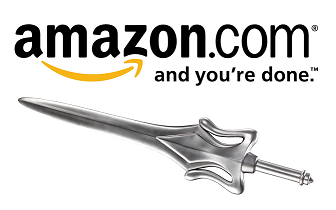 What if? Super7 is proud to present a new history thirty years in the making! 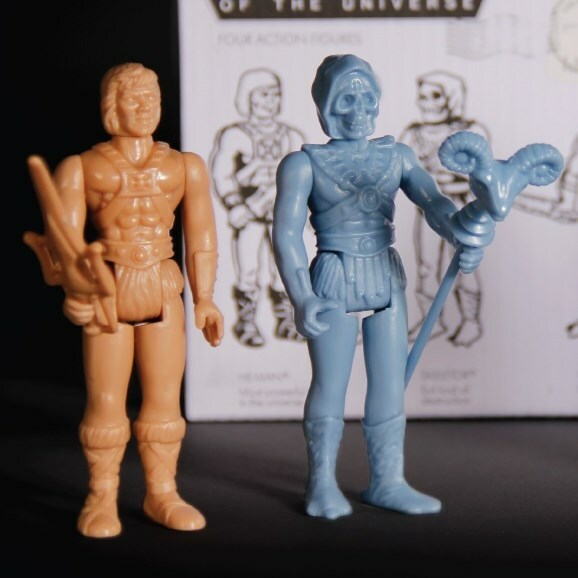 Feast your eyes on the Masters of the Universe Stage 01 Prototype Action Figure collection, which were sculpted by one of the original Star Wars sculptors from the 70’s. 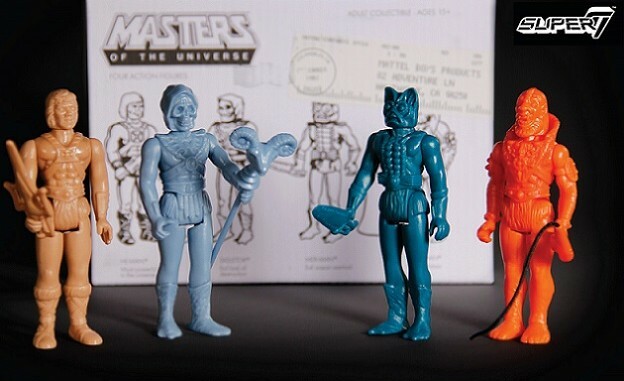 Closely resembling the 1970’s era 3 3/4” scale action figures, The Masters of the Universe Stage 01 Prototype Action Figure collection set includes 4 unpainted figures each with their unique individual weapons: He-Man and the Power Sword, Skeletor and his Havoc Staff, Mer-Man and his sword and Beastman with his whip. 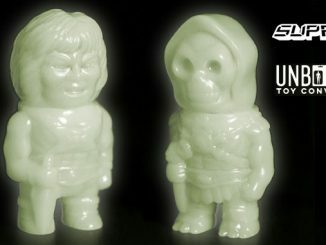 They will be available only at Skeletor’s Lair during SDCC at 701 8th Ave., San Diego, CA 92101. Each set will retail $60 and is limit one per person. Coming soon from the Super7store! 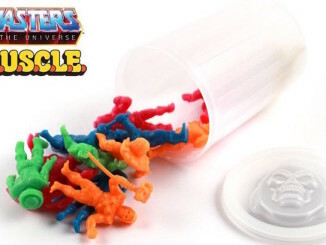 Masters of the Universe M.U.S.C.L.E. Trash Can multi-color packs! Click photo to ENLARGE!